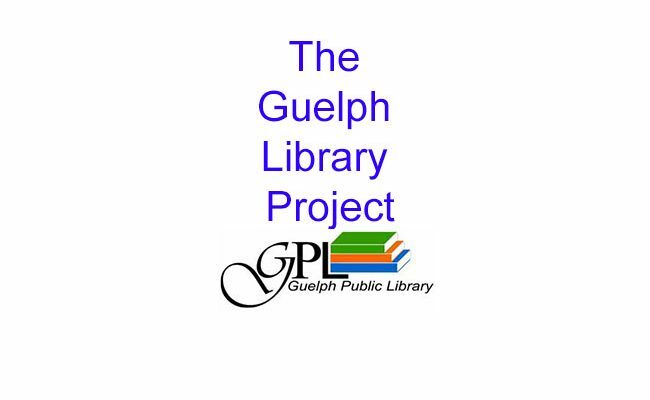 Eighteen first year university students walk into a classroom and are told they have to decide the future of the Guelph Public Library. Yikes. More specifically they are asked: Should Guelph build a new downtown library? That’s the premise of the course I taught last semester at the University of Guelph. I posted two previous articles about this in Open Shelf (here and here) if you want the background and details. The course is now over and the students have completed their final report. So, what did they recommend? This was more a learning experience than a consulting job. So, what did they learn? Lots. And I was impressed by how they learned as much as what they learned. This course put them in the roles of investigator, consultant, politician, writer, reporter, critic, reader, library user, and more. From these perspectives they had to sort out the pros and cons of a new library. And be clear about this, libraries are not a given for this group even though to a person they valued libraries. They had serious concerns about the nature and role of libraries and whether libraries were rising to the challenges as the students saw them. 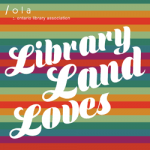 They read about contemporary libraries, toured the Guelph library, spoke to library leaders, challenged politicians, sought out non-users of the library, and gathered the opinions of teens (a group they identified as a kind of “canary in the coal mine” re the relevancy of the library). They came to appreciate the essential interactions necessary among libraries and their communities (which includes politicians, opinion leaders, and non-users as well as the determined supporters). Since Guelph has been talking about a new downtown library for early 20 years, they also appreciated the complexity of moving a project through the municipal decision making process. Bottom line: it isn’t easy … even if it is the right thing to do. I doubt these students will think about libraries in the same way in the future (at least I hope that’s the case). 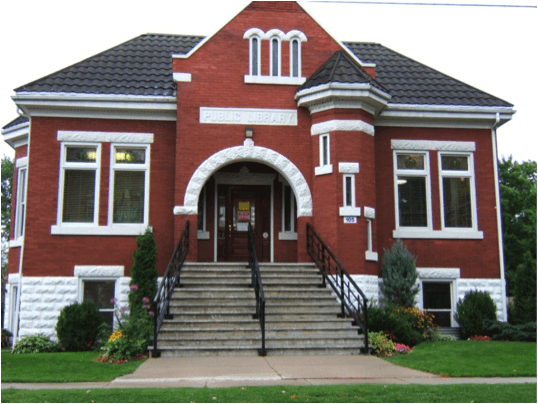 It’s not so much that they’ve had their eyes opened to the value of libraries (again, which I do hope is the case) but rather because they have had to wrestle with conflicting ideas, philosophies, and priorities. 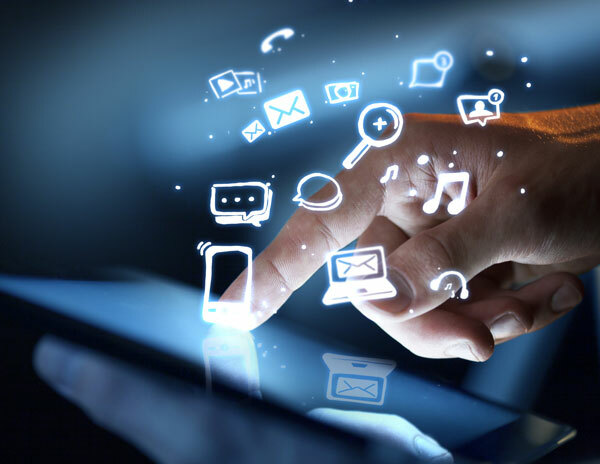 The future of libraries should be a hard problem because so much is changing. Simple answers obscure the real challenges. Cheerleading ignores the serious shortcomings of some of the directions libraries are taking. It used to be commonplace to say that public libraries are the universities of the people. Somehow this course made that metaphor concrete. You’ll have to read the report! Mike Ridley is the Editor-in-Chief of Open Shelf. He is a Librarian and Instructor (First Year Seminar program) at the University of Guelph.